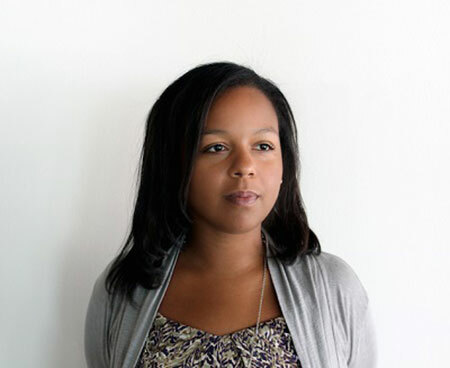 Puerto Rican Curator, María Elena Ortiz, was selected as the winner of the 2014 Curatorial Research Fellowship to Travel to Central America and the Caribbean, organized by the Fundación Cisneros–Colección Patricia Phelps de Cisneros (CPPC). 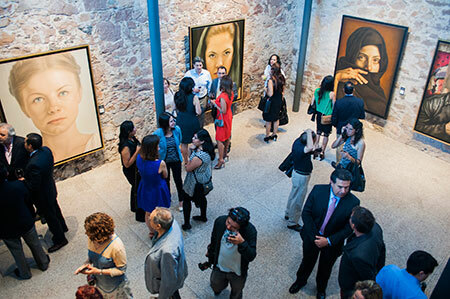 Aimed at presenting different cultural expressions and supporting the important cultural growth experienced the city of Querétaro, the Museo Fundación Santiago Carbonell opened its doors on May 14 of 2014. The exhibition entitled Ibero-American Art from the Colección IVAM is presented in the context of the activities organized to mark the 25th anniversary of a Museum with a collection of 241 artworks created by 41 different artists from several Ibero–American countries. 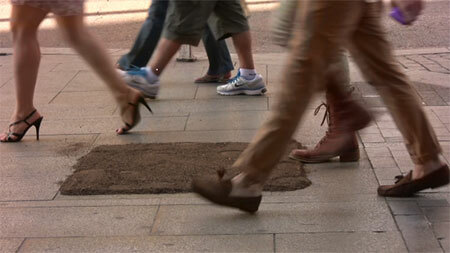 The City of Berlin hosts the exhibition A Window of Berlin. The event includes the project Body and Soul, with the participation of artists Andrés Montes (Mexico), Laura Torrado (Spain), Helena Almeida (Portugal), Beth Moysés and Anaisa Franco (Brazil) and J.R Amondarain (Donostia). 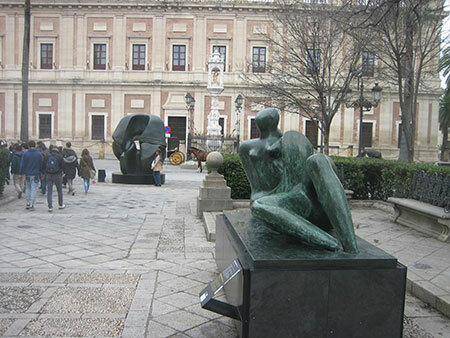 Aimed at developing exhibitions that allow for the approach, knowledge and integration of works of art presented to different publics, the outdoor museum created an Art on the Street program that since 2006 has exhibited works by contemporary artists like Manolo Valdés and Igor Mitoraj and by modern artists like Augustine Rodin. 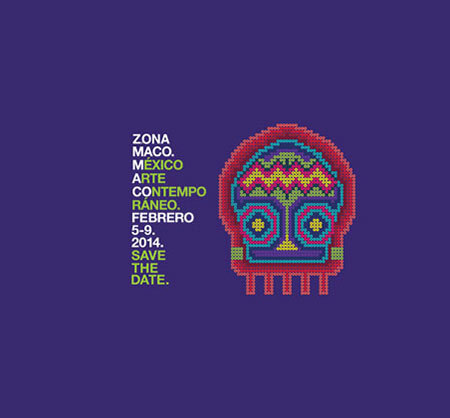 The International Contemporary Art Fair in Mexico (MACO) announces its new curatorial team for the 2015 edition of the event. 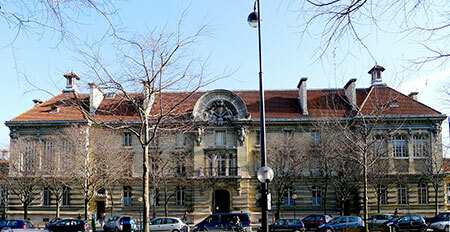 A capitalist consortium owns the 17th Century building where Picasso had his studio for 19 years. 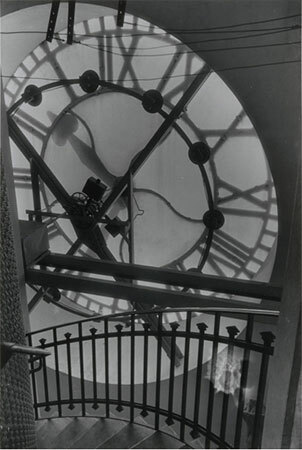 It was the place that saw the birth of master works like the emblematic Guernica. For more than a decade, le grenier de Picasso (Picasso's attic) has been occupied rent-free by a private cultural organization, the Comité National Pour l'Education Artistique (CNEA), which has maintained it as a venue for exhibitions and children's workshops. The Fundación Cisneros' Conversaciones/ Conversations series is dedicated to preserving thorough testimonies of leading artists and intellectuals from Latin America. A catalogue published in conjunction with the exhibition &The Nearest Air: a Survey of Works by Waltercio Caldas&, organized by the Blanton Museum of Art and the Fundação Iberê Camargo. The publication offers an extended look at the work of Waltercio Caldas, a central figure in Brazilian art.